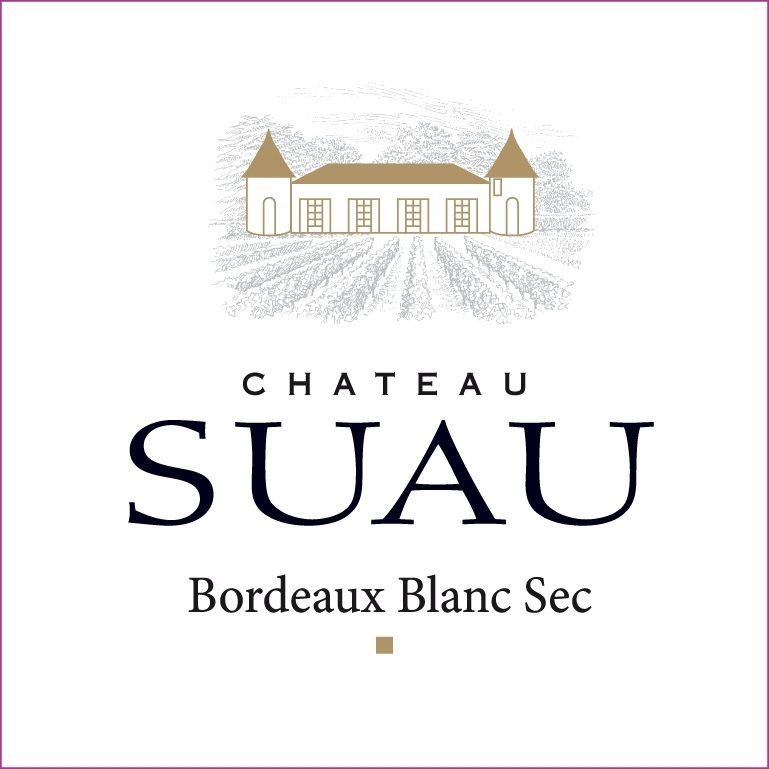 Chateau Suau Bordeaux Blanc is made from 55% Sauvignon Blanc, 35% Sémillon, 10% Muscadelle. The grapes are destemmed and sorted on a table in the cellar. Fermentation in regulated stainless steel tanks at low temperature. Aged on fine lees during three months. 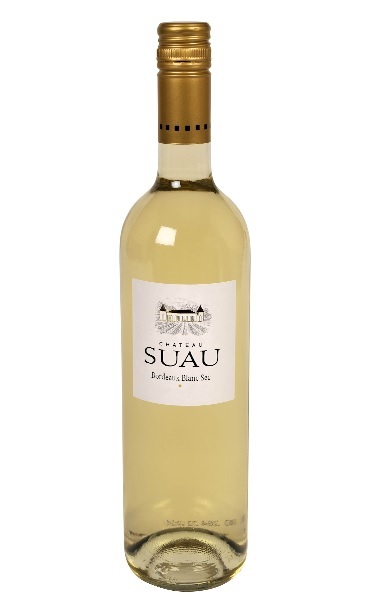 This wine reveals complex aromas of honeysuckle, citrus and pineapple. It’s refreshing and expressive. An excellent depth of fruit as well as a long finish with a nice acidity. To be served at 8°- 10°C with seafood and grilled fish, or as an aperitif.